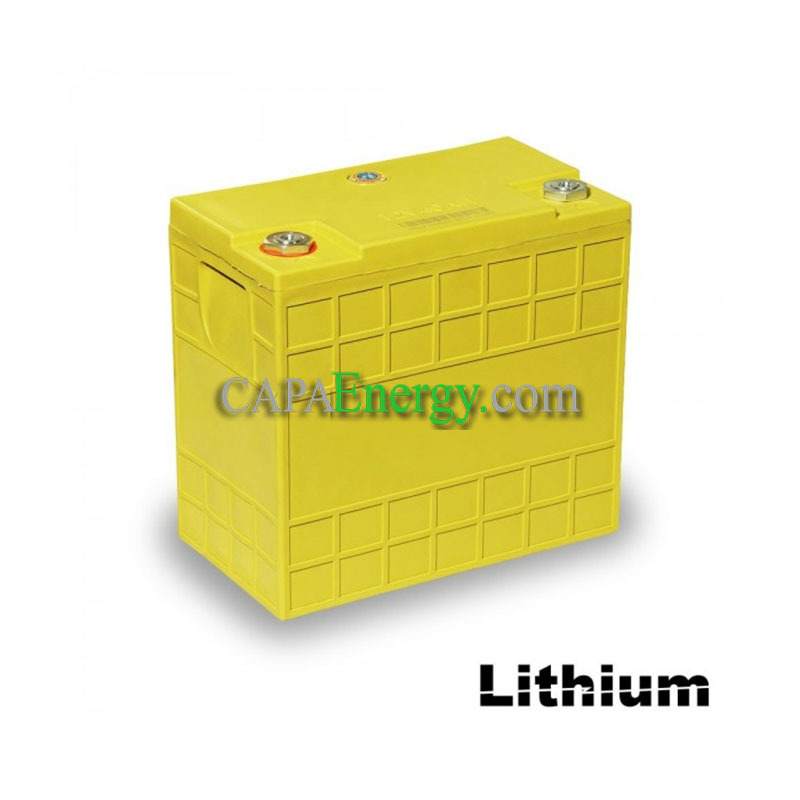 Lithium iron-phosphate LiFeYPO4 batteries, Charge and discharge rate much faster! 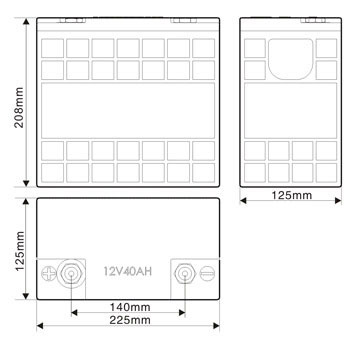 Lithium Iron batteries are completely safe and have a long service life. 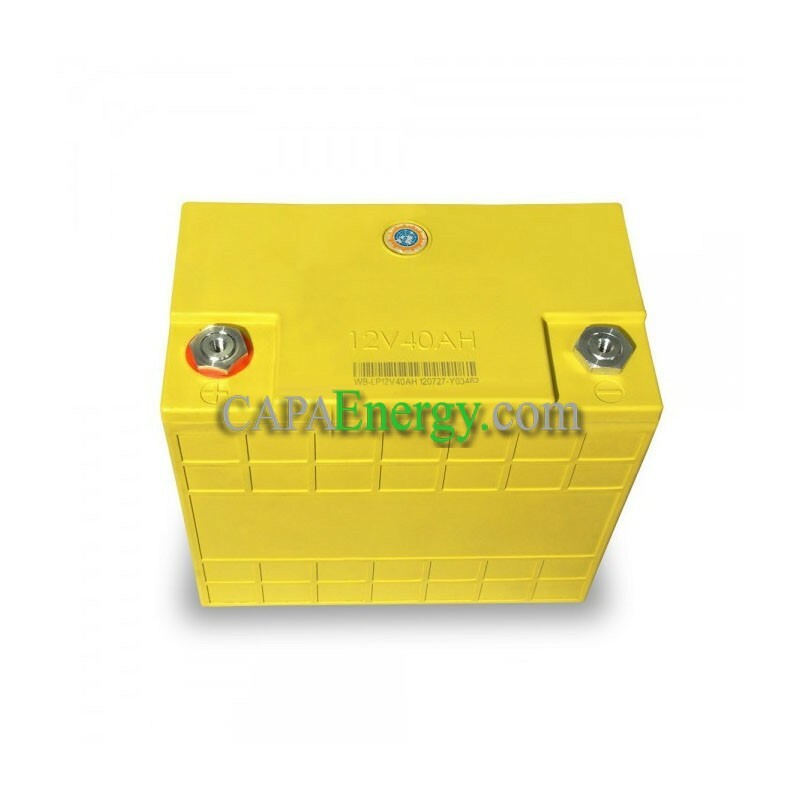 They require no maintenance and are used as a lead battery.